NEW YORK (WABC) -- Yet another high ranking NYPD officer will now retire in the wake of the sweeping federal corruption probe of the agency. Deputy Chief of Housing David Colon, the highest ranking chief caught up in the investigation, filed for retirement on Wednesday. This follows the retirement of another high ranking NYPD officer, Deputy Inspector James Grant, on Tuesday. 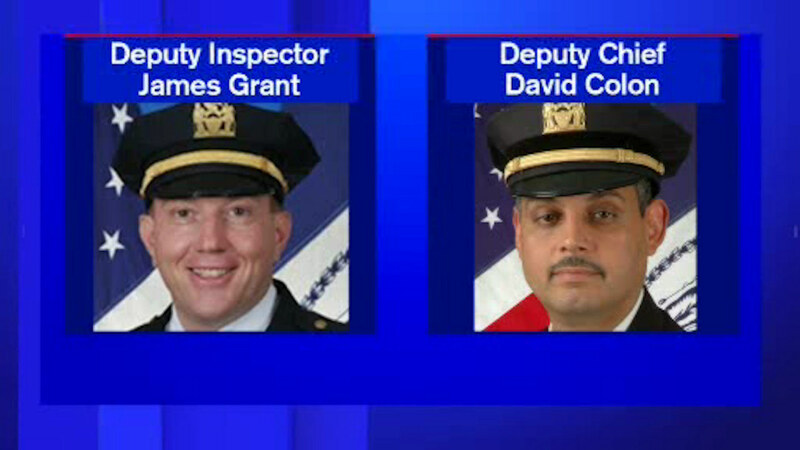 The NYPD expects more retirement filings from other officers implicated in the corruption scandal.